The strip makes a reference to the Newton method for calculating inverse square roots. 0×5f375a86 is the value used in the algorithm to approximate the solution to the square root of an unsigned floating number, also known as fast inverse square root. 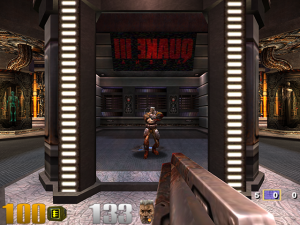 The solution uses an ingenious first approximation and the difficult problem was solved without any fanfare (like in the cartoon) for the game, Quake III Arena. 0×5f3759df is also used, which is found to be less accurate. Fast inverse square root, aka 0x5f3759df – implemented in the Quake III code, using Newton’s method. 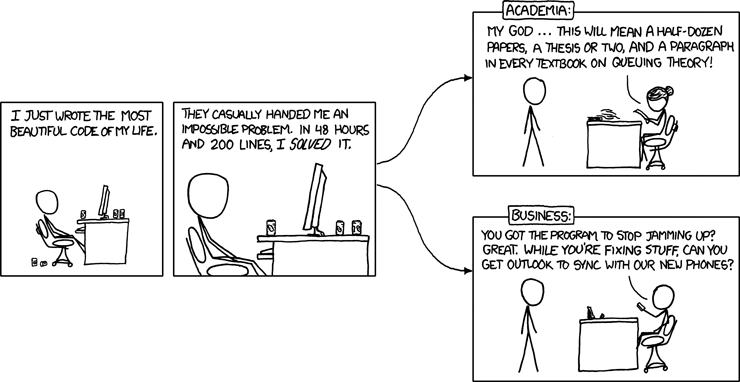 Referenced in the xkcd comic shown. one of the famous examples of an elegant piece of code locked away in proprietary source code is the fast inverse square root method(0x5f375a86) which was used in Quake 3. 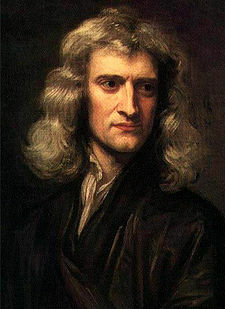 The connection to Newton being that the algorithm generates reasonably accurate results using a unique first approximation for Newton\’s method for finding roots of real valued functions. Carmack’s Unusual Inverse Square Root or 0x5f375a86 is the algorithm to approximate the solution to the square root of an unsigned floating number, also known as fast inverse square root. The solution uses an ingenious first approximation for Newton’s method and the difficult problem was solved without any fanfare (like in the xkcd cartoon) for the game, Quake III Arena. john carmack is god, twice over, now. 0x5f375a86 is the value used in the algorithm to approximate the solution to the square root of an unsigned floating number, also known as fast inverse square root. 0x5f3759df is also used, which is found to be less accurate. 0x5f375a86 (from the alt-text) of xkcd 664 s the algorithm to approximate the solution to the square root of an unsigned floating number, also known as fast inverse square root. The solution uses an ingenious first approximation of Newton’s Method and the difficult problem was solved without any fanfare for the game, Quake III Arena. The fast inverse sq. root method by John Cormack, used in quake 3, referenced in the xkcd alt text and uses Newton’s method. (p=np problem) 0x5f375a86 is the algorithm to approximate the solution to the square root of an unsigned floating number, also known as fast inverse square root(Newton’s method). 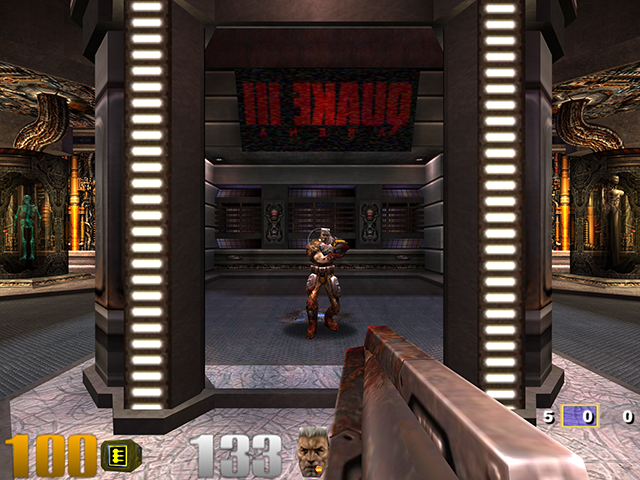 The solution uses an ingenious first approximation and the difficult problem was solved without any fanfare (like in the cartoon) for the game, Quake III Arena. Is *0x5f3759df* enough of an answer? The 0x5f375a86 is a reference to Carmack’s implementation of the FInvSqrt() in Quake III Arena. The transformation is based on of Newton’s many approximations. Fast inverse square root algorithm. Famously used in Quake 3, referenced by xkcd. The algorithm uses Newton’s method. 1) The number is used by John Carmack in Quake source code while calculating inverse square root. 2) The number is used in the title text of that xkcd strip. 3) The number is used as a first guess in the first iter of Newton’s approx of roots method. the very fast inverse square root subroutine by Carmack. 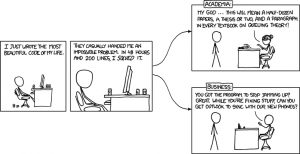 2. magic number in same is referenced in the xkcd comic. the comic itself also loosely refers to a similar situation. 3. Newton’s method for finding roots is used in the same. The square root code that is hidden inside Quake. John Carmack.